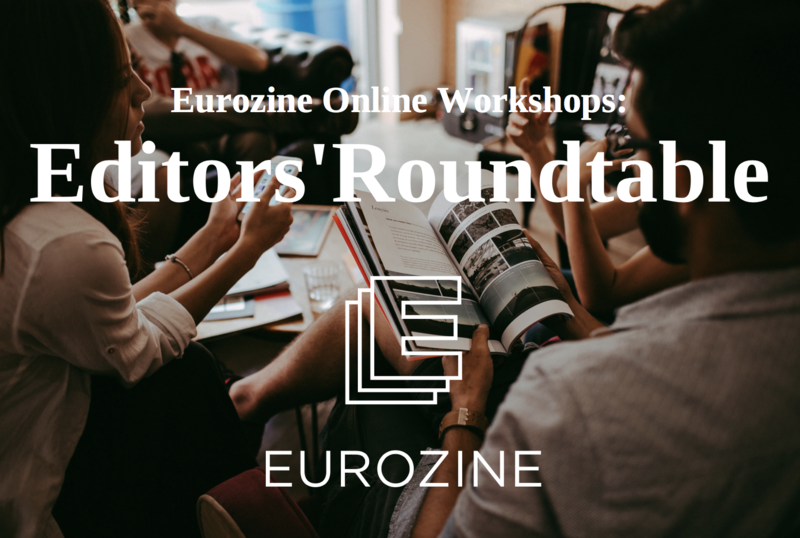 On 20 February 2019 (15:00-16:00 CET), Eurozine will hold the online Editors’ Roundtable for cultural journal editors. Covering elections is as much a necessity as a challenge for cultural journals, given the pacing and the depth of reporting usual in the genre. The upcoming European Parliamentary election can be a decisive one about the fate of Project Europe, and so are many national and local votes in the coming times. On this occasion, we call our network members to discuss their approaches to covering elections: editorial concepts, principles, techniques and potential cooperations. By taking part, participants agree not to share other participants’ publishing plans outside the roundtable without their consent. It is free, technically easy (all you need is a computer with a webcam plus a headphone/microphone; see details below) and will take 1 hour. Please​ let us know if you are interested in taking part ​by sending an email to s.jazbinsek@eurozine.com.